Wall Mounted Football Display Case | Perfect Cases, Inc. 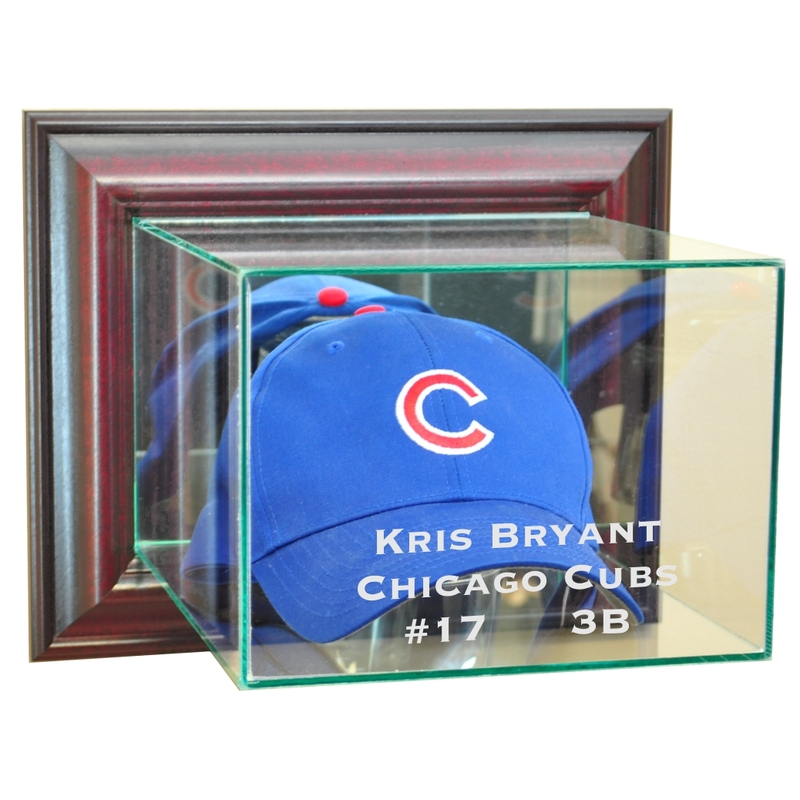 This uniquley designed wall mounted display case is the perfect way to protect and display your autographed football. This case is made so that the top hinges open for easy access inside. This display case is made with UV Protected, double strength glass and mirror and accented with real wood moulding. This display case is made with mirror on the back to enhance the look of what you want displayed. We also use no acids in our display cases to prevent signature fading. Amazing product, amazing people to deal with , fast shipping not much more to say 5 stars across the board highly recommended.